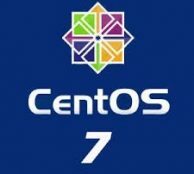 I have created a new CentOS Linux machine. I have selected 50GB of root volume during creation of instance but when system came online it was displaying only 8GB of disk is usable. 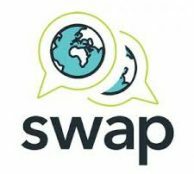 Swap is very useful for those systems which required more RAM If memory is full services got crashed due to insufficient memory. In this situation system required more RAM to run applications properly as it check for swap space and transfer files there. 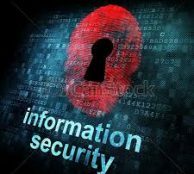 For security reasons many times we need to restrict or allow SSH access for specific Users or Groups. OpenSSH has two directives for allowing and denying ssh user access. 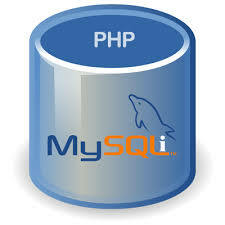 Magento is a most popular eCommerce software application. 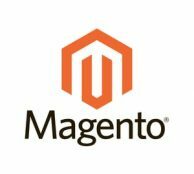 In this article you will show you how to get details about Magento configuration file. Ubuntu and LinuxMint is the most favored Linux program used for Desktops . 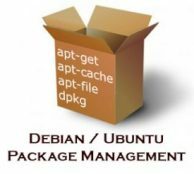 If you are also a customer of Ubuntu or LinuxMint or Debian os and want to know the installed package information or version, this article will help you. In this tutorial, I’m going to focus on work from the command line to install Apache PHP7 and MariaDB on Linux. This will be the same for all version of Linux – only the package manager will be different. If you try to use “yum” to install MySQL on CentOS, you’ll find that it actually installed MariaDB. Generally, MariaDB is a fork of MySql after it went under Oracle’s management. WordPress has a very practical performance that allows it to be manipulated through external sources using the xmlrpc.php file. As we all know the importance of clustered nameservers on cPanel servers. This will be applicable for the user’s having more than one cPanel servers, once you setup DNS cluster then the chances for DNS to appears down will be lowered. Mount is a point to access a filesystem in Linux. You can mount a filesystem on any directory and access material by simply entering to that directory. In Linux terms, these directories are known as mount points. This guide will help you to mount and unmount filesystem in Linux system.